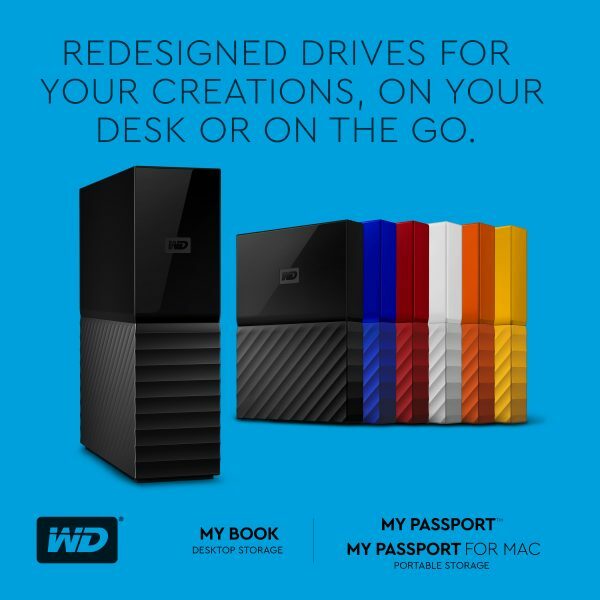 WD, a Western Digital Corporation company and a worldwide leader in storage solutions, will be transitioning WD Green hard drive models into the WD Blue family of drives. 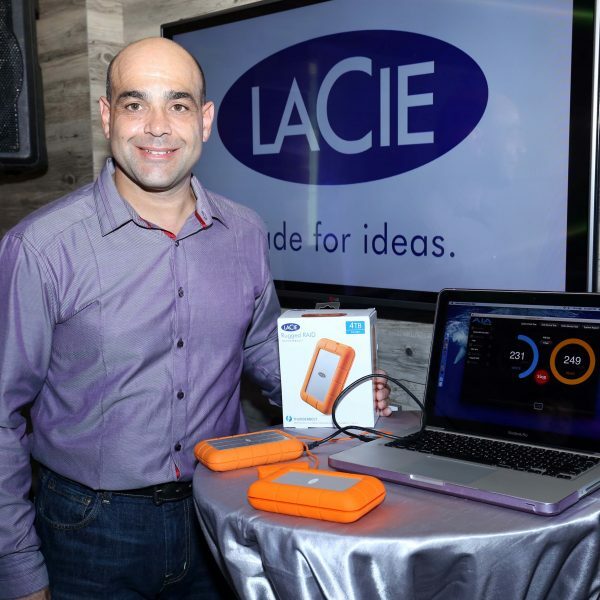 The company is simplifying the hard drive selection process for customers by streamlining its model families for mainstream PCs to only the WD Blue line. All currently shipping WD Green models will remain available through their lifecycle, as they transition to the WD Blue label. 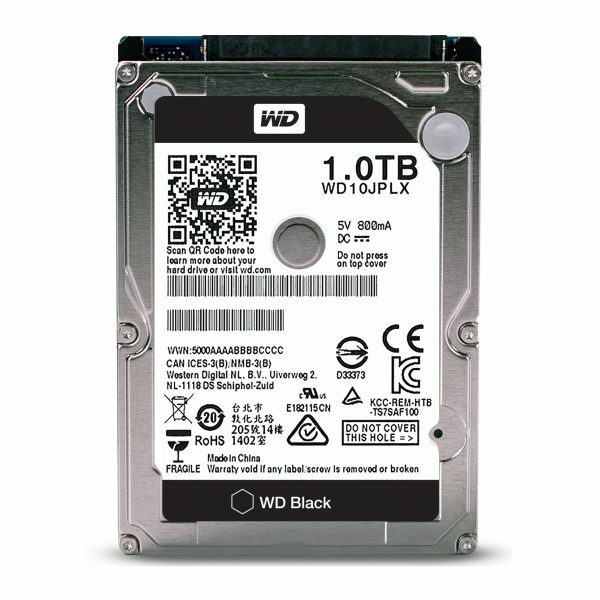 WD Black models will remain in the PC drive family, yet designed for high-performance applications such as gaming and workstations and for those building high-end systems for creative professionals. WD’s color-coded product portfolio enables customers to easily choose the right hard drive designed for their intended application. Its other colors include WD Red for network-attached storage (NAS) appliances and WD Purple for video surveillance systems. 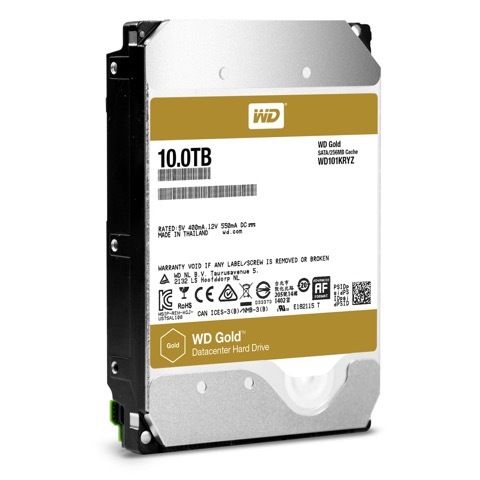 WD’s datacenter drives are identified with gold labels.